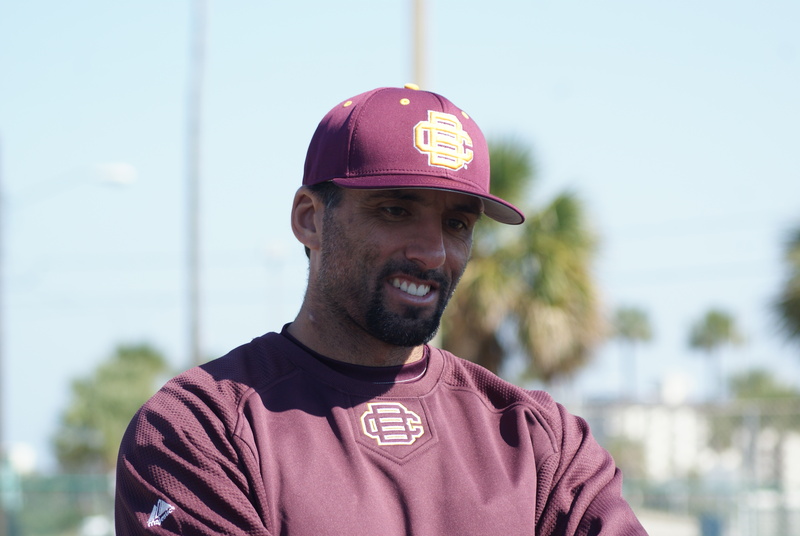 Daytona Beach – A quick glance at the MEAC’s Southern division standings reflects Bethune-Cookman in a familiar position atop the table. However, a closer look at the standings reveals a more telling story. Two games in the loss column is all that separates first place BCU from 4th place North Carolina A&T. Savannah State is a game better than the Wildcats in the conference loss column (but the Tigers have a lower winning percentage against conference foes) and North Carolina Central is just a single game behind the Cats. 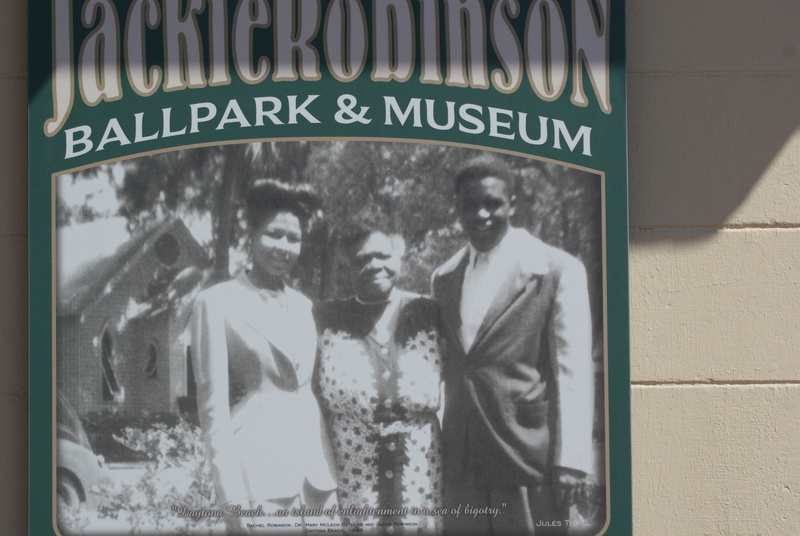 Jason Beverlin’s squad will look to cushion their lead and maintain their stranglehold on the conference when they take on North Carolina Central in a three-game set beginning today at 1:00 PM at Historic Jackie Robinson Ballpark on Daytona Beach’s City Island. BCU (20-17, 10-5 MEAC) has won a season high six consecutive games with five of those victories occurring on the road. Anthony Stokes has paced the Wildcats offensively over the winning streak logging three home runs and 11 RBIs during the run. The Wildcats defeated Jacksonville University 5-3 in their last outing (on Tuesday, April 9th). David Lee recorded three RBIs in the win for the Cats. NCCU (21-15, 9-6 MEAC), who enters the weekend just a game behind the Wildcats in the MEAC’s Southern Division, are 1-2 against BCU this season and 2-6 against the Wildcats since re-joining the MEAC. NCCU dropped 2 of 3 games against rival NCA&T last weekend. Game One: NCCU’s Junior righty Terry McNabb vs. B-CU righty Scott Garner (3-4, 5.33 ERA) Garner is coming off a complete game, 4-1 victory over Florida A&M in his last outing. Game Two (doubleheader 7 inning contest): righty Glenn Frye (3-3) against BCU lefty Ali Simpson (3-4, 5.77 ERA). Simpson also pitched solidly in his last outing allowing no runs in seven innings of work against FAMU. 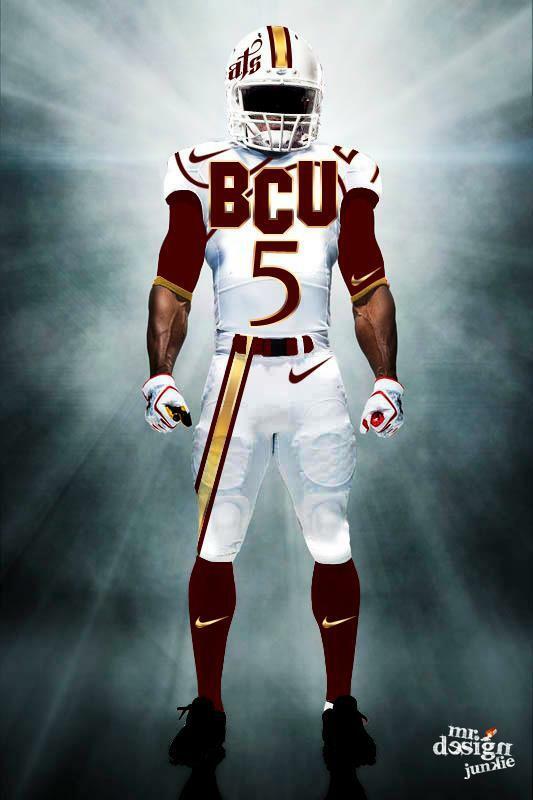 BCU won that contest 4-0. Game Three (Sunday): Michael Romano (2-5, 5.43 ERA) vs. BCU right hander Montana Durapau (5-3, 4.07 ERA). Durapau earned his 5th win of the year in his last outing against cross-county rival Stetson. Live Stats will be available from the link. Also, NCCU will provide live audio coverage of this weekend’s matchups on the NCCU Sports Network . Congratulations to Coach Jason Beverlin and the Fighting Wildcats baseball team for capturing their 7th consecutive MEAC men’s baseball title on Sunday afternoon by defeating Delaware State 8-3 at Marty Miller Field (Norfolk, VA). 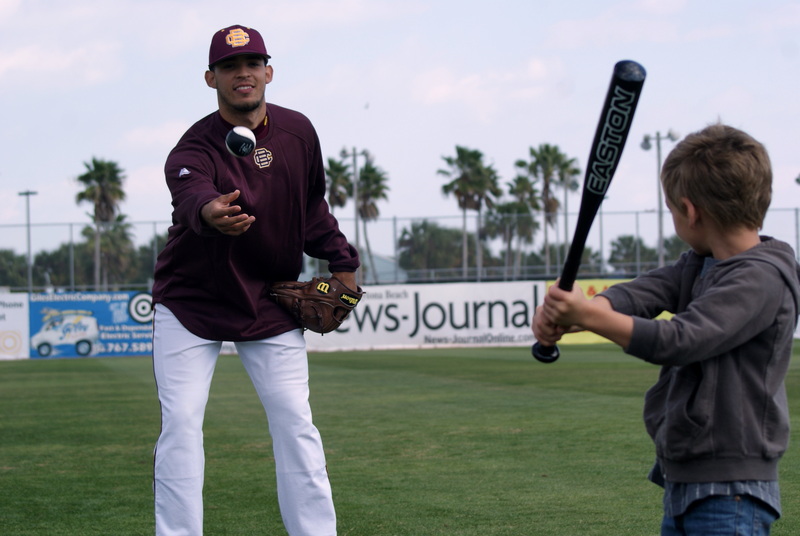 BCU needed the second game of the championship round to secure its 13th title in 14 years. Earlier Sunday morning, Delaware State defeated the Cats 3-2 forcing a “winner take all” final. 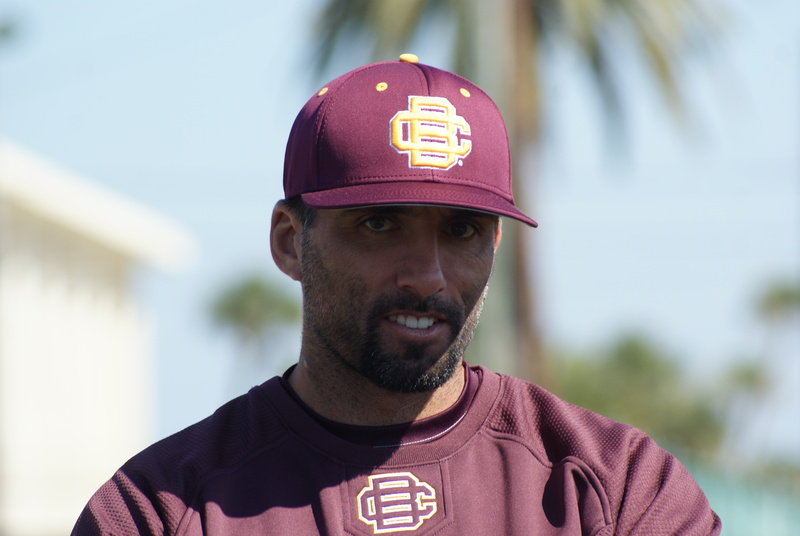 Sunday morning’s loss was BCU’s first tournament defeat since 2007. But any notions of a hangover were quickly erased in the first inning of Game 2 against the Hornets when outfielder David Lee singled home Josh Johnson giving the Cats a 1-0 lead after the first frame. Despite having only 1 ball leave the infield in the 3rd, the Hornets capitalized on 2 bunts, a walk, a hit batsman, and a throwing error to take a 3-1 lead into the bottom of the third. Nick Johnson lead off the bottom of the 3rd for the Cats and was hit by a pitch. 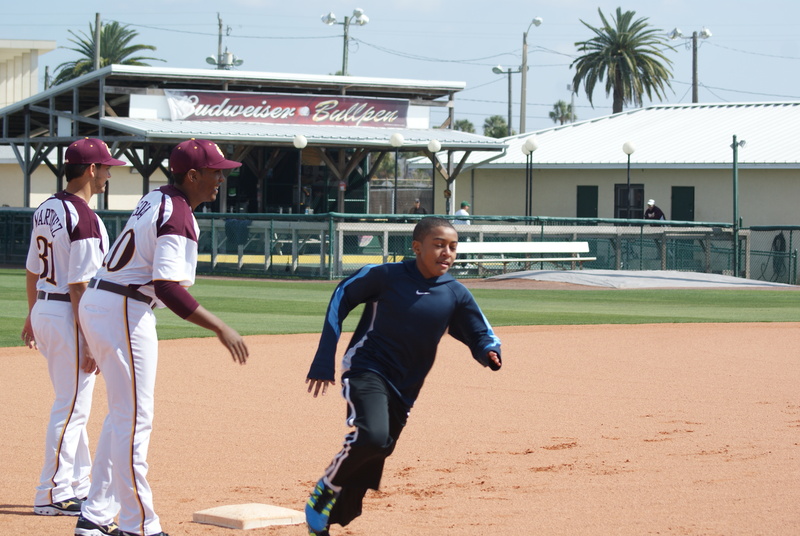 Brandon Turner’s single to center field chased DSU’s starting pitcher, Jordan Elliot, and a double steal by Johnson and Turner set up runners in scoring position for BCU. David Lee’s 2 RBI single to right field scored Johnson and Turner and tied the game at 3-3. Lee added another RBI single in the 4th this time scoring Carlos Delgado and putting BCU ahead 4-3. The Cats added 4 more runs in the 5th to pad their lead 8-3. Relief pitchers Bryan Rivera and Jordan Dailey held DSU both hitless and scoreless through the final 6 and 2/3rds securing the win for the good guys. David Lee finish the contest with 4 RBIs and was named the tournaments Most Outstanding Player honors. 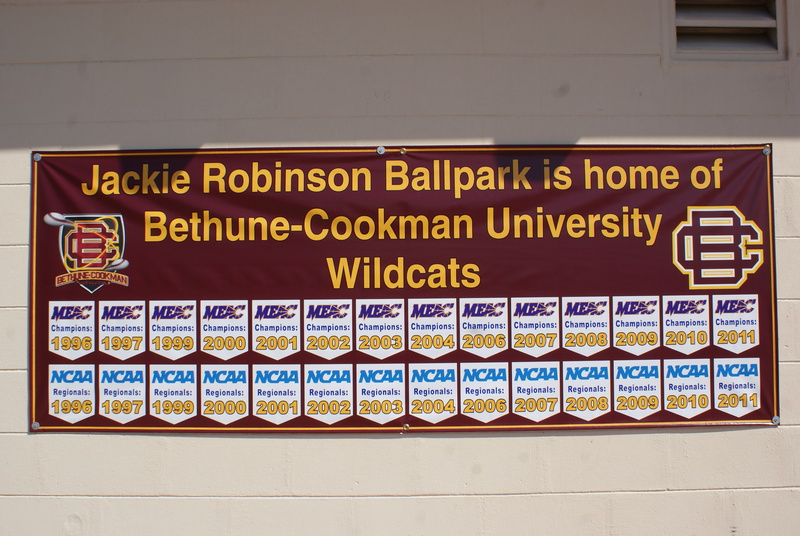 BCU will find out their NCAA Regionals destination on Monday, May 23rd when the pairings are announced.